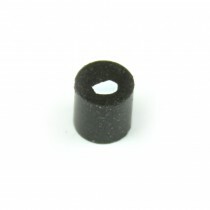 Phoenix America Inc. proximity target magnets are manufactured from a proprietary compound that utilizes the advantages of high energy Neodymium-Iron-Boron material. 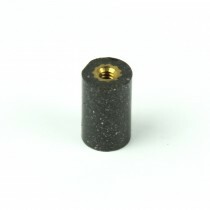 The Proximity target magnets are designed for use in either a slide-by or head-on mode. 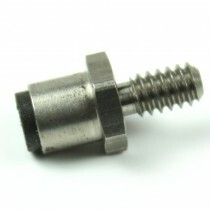 All standard target magnets are magnetized axially, with the one pole on each the end of the magnet. A listing of popular target magnets appears on the following pages, grouped by mode of use. Many other target magnets are available, however they are not necessarily stocked. Please do not hesitate to ask us about other sizes and shapes that may be more suitable for your application.